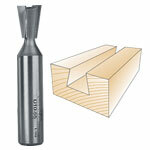 Whiteside #D10-50 Leigh #101 Dovetail Bit - 1/4" SH X 1/2" LD X 10 Deg. 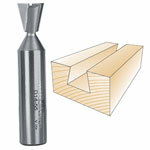 Whiteside #D10-50X8 Leigh #101 Dovetail Bit - 8mm SH X 1/2" LD X 10 Deg. 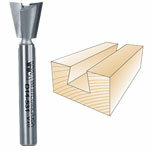 Whiteside #D10-55 Incra Dovetail Bit - 1/2" SH X 1/2" LD X 10 Deg. 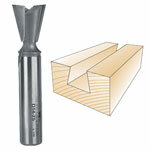 Whiteside #D14-375 Dovetail Bit - 1/4" SH X 1/2" LD X 14 Deg. 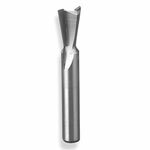 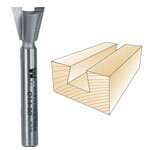 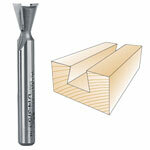 Whiteside #D14-50 Dovetail Bit - 1/4" SH X 1/2" LD X 14 Deg. 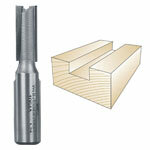 Whiteside #D14-51 Leigh #120 Dovetail Bit - 1/4" SH X 1/2" LD X 14 Deg.